KIRKLAND, Wash., Jan. 30, 2018 – Kenworth Truck Company has named its 2018 Kenworth PACCAR MX Engine Council. Leading service managers and directors at Kenworth dealerships in the United States and Canada serve on the council, which assists the company in developing guidelines for service improvements and support for the PACCAR MX-11 and MX-13 engines. Chairman: Matt Allen, Inland Kenworth – U.S. (Fontana, California); Mike D’Agostini, NorCal Kenworth (Sacramento, California); Jeff Minter, Wisconsin Kenworth (Madison, Wisconsin), a division of CSM Companies; Terry Stalter, Central Illinois Trucks, (Normal, Illinois); Zach Newton, MHC Kenworth (Kansas City, Missouri); and Kenworth Dealer Council representative Scott Oliphant, Kenworth of Louisiana (Gray, Louisiana). Kenworth dealers provide outstanding support for the PACCAR MX-13 and MX-11 engines through certified technicians, well-stocked PACCAR MX parts inventory, extensive service hours, and excellent service turnaround time. 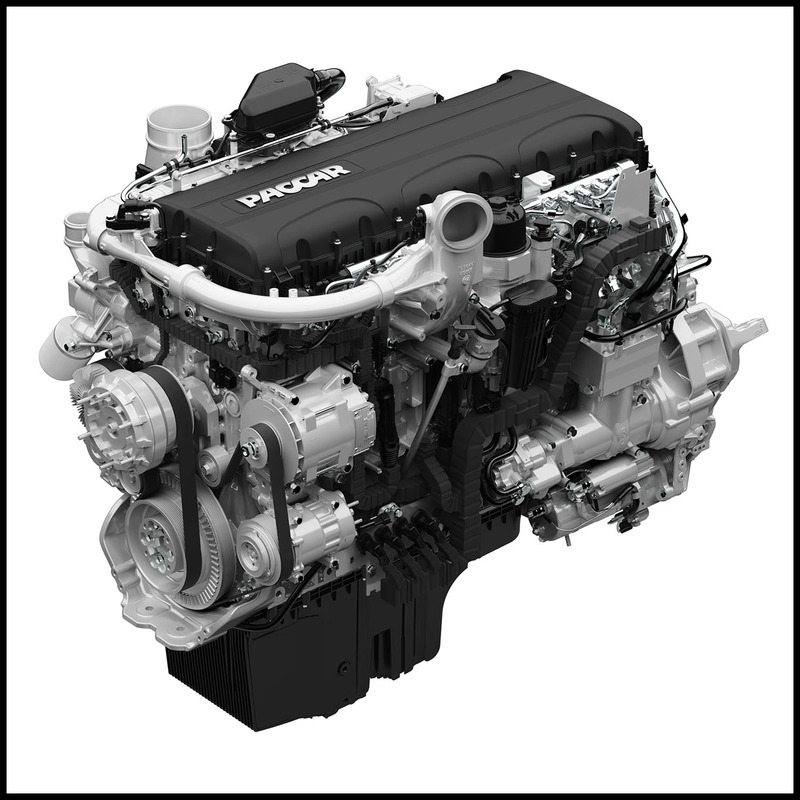 The fuel-efficient PACCAR MX-13 engine is rated up to 510 hp and 1,850 lb-ft of torque and is available for Kenworth Class 8 trucks. The 10.8-liter PACCAR MX-11 engine provides low-end power for applications requiring up to 430 hp and is rated at 1,650 lb-ft of torque. 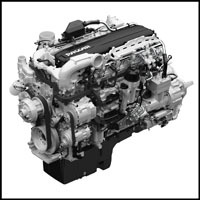 The PACCAR MX-11 also provides a 400-pound weight advantage over 13-liter engines, which supports enhanced payload capacity.